Today we want to share with you one fantastic and very simple recipe. 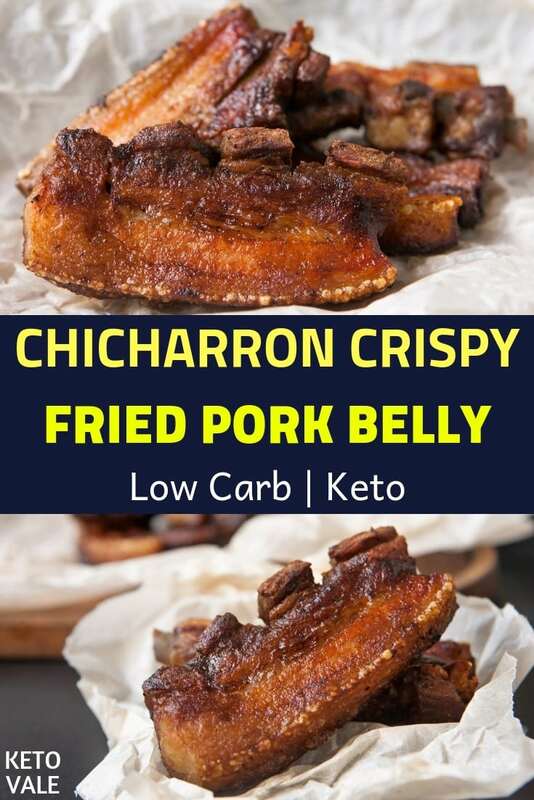 It’s called Chicharron Fried Pork Belly. 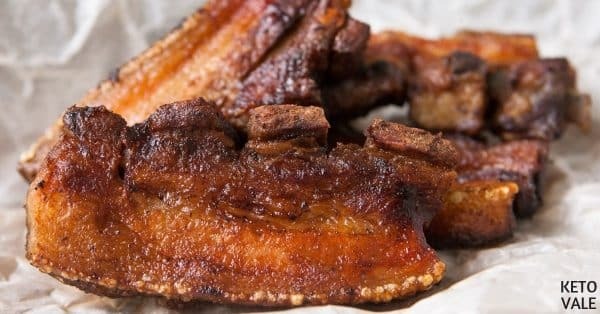 Who doesn’t love a piece of tasty and crispy fried pork belly? 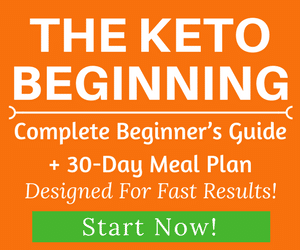 Keto is probably the most delicious and satisfying diet in the world. 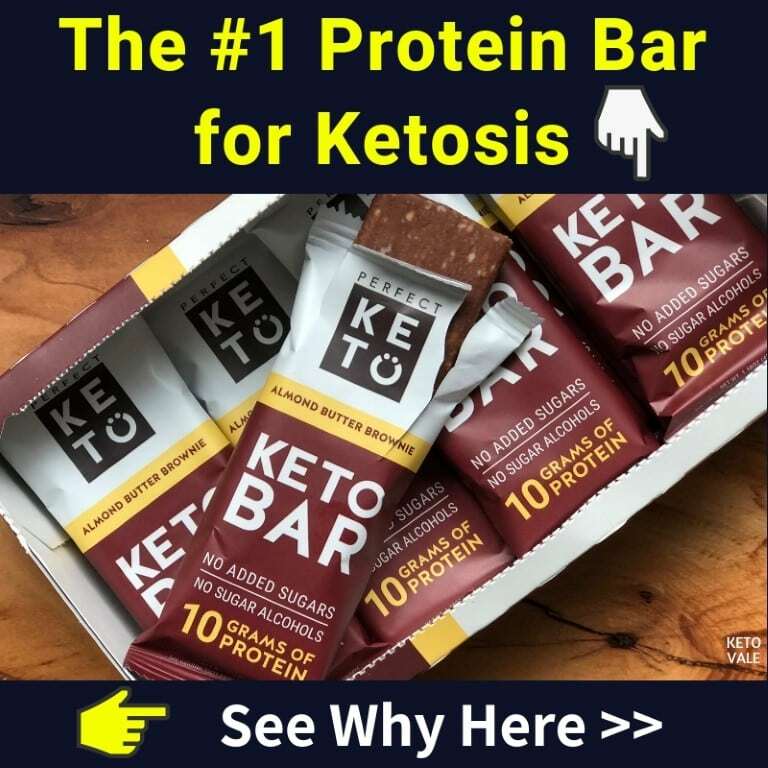 You don’t need to starve yourself since there are many foods that you can have, as long as you know how to cook it the keto-way. It takes 2 hours to prepare this dish (mostly just simmering). It will be better to leave the meat in the refrigerator for the night. 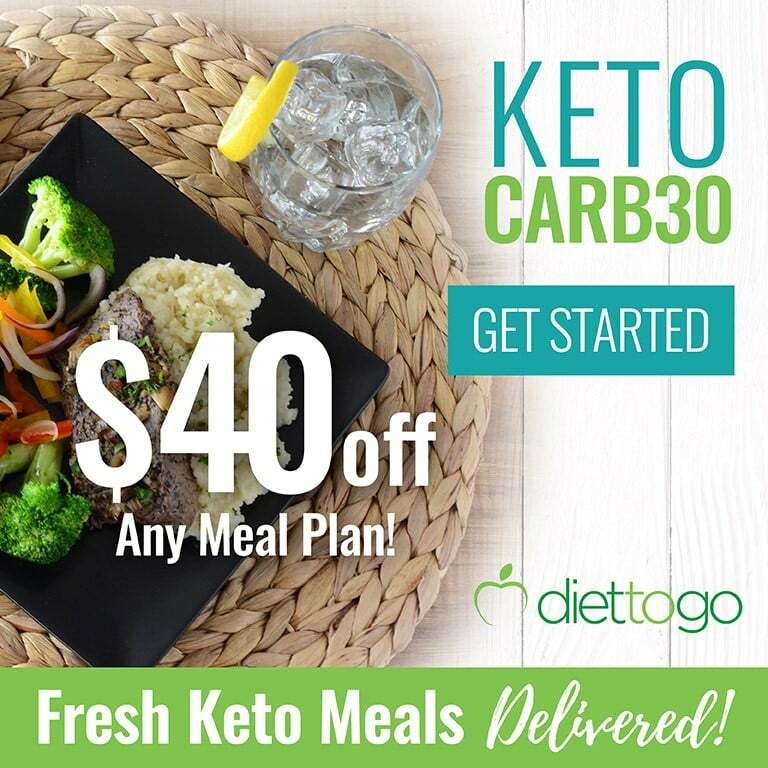 We use only keto friendly seasonings in our recipe. 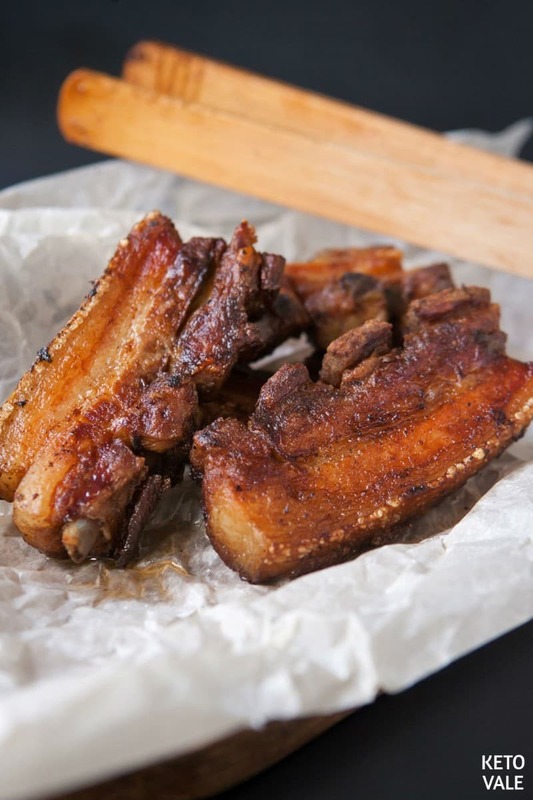 Some people like pork belly to have a little sweet taste, you can add erythritol – a sugar substitute, which is optional. 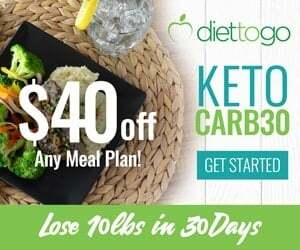 Using lemon juice, which will also speed up your metabolism and make up for the shortage of vitamin C. Basic salt and pepper added to the meat for enhancing its taste. You can add other condiments that you like. This dish can be made to treat your family and guests. 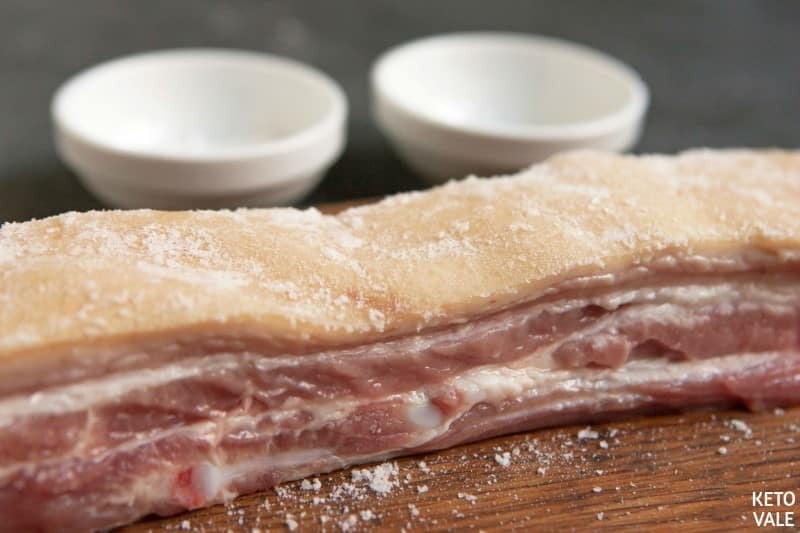 Rub the pork skin with salt and baking soda then chill in the fridge overnight. We recommend rubbing the belly with baking soda overnight. This trick helps to dehydrate the skin. The skin rubbed with soda browns more quickly and becomes crispy faster. Wash the belly in cold water and pat dry. Use a sharp knife and cut 1 – 1.5 inch deep on each belly stripe. Do not cut through the skin. Place the meat into a saucepan. 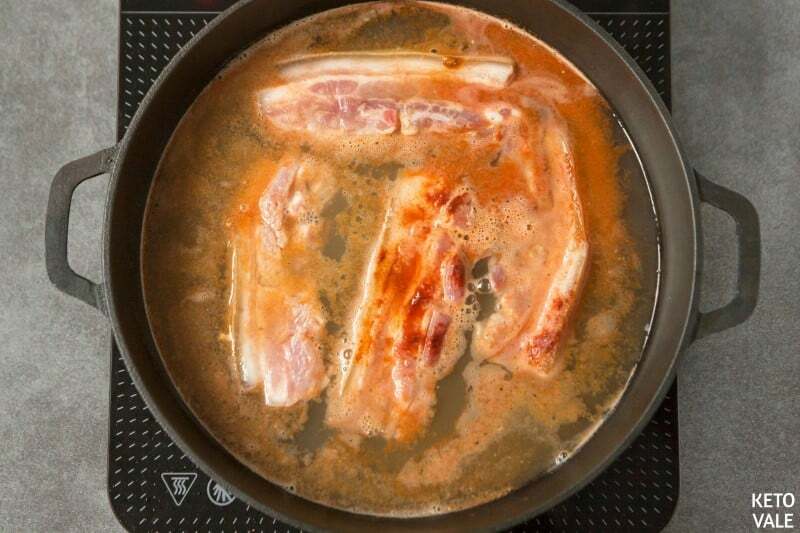 Add water and all the seasonings in then cook on medium-low heat without the lid on the water can evaporate until the cooked meat and pork fat left in the pan. Increase the heat and add more pork fat (lard) if needed. Fry it until a golden and crispy texture is achieved (between 5-10 minutes each side). Rub the belly skin with baking soda and salt and transfer to the fridge overnight. Rinse the belly in cold water and pat dry. Cut it into thick stripes and make 1 ½ inch cuts on each stripe, be careful not to cut the skin. 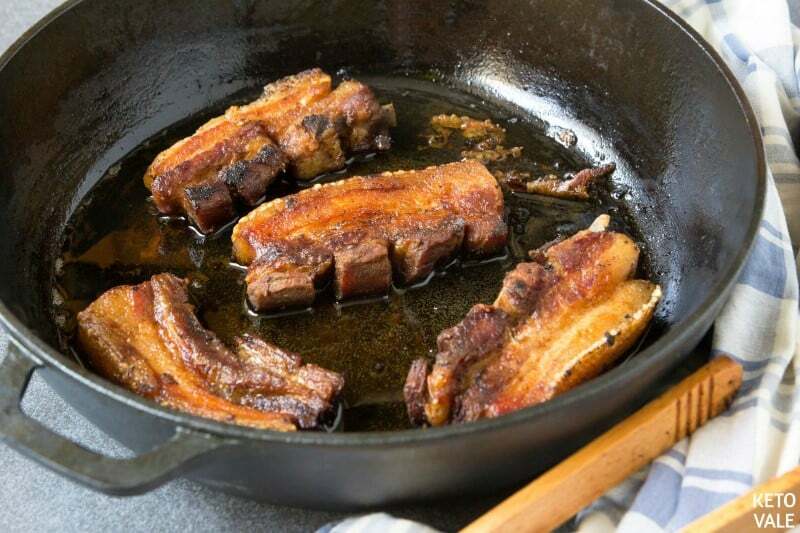 Place belly pieces into a heavy-bottomed pan, add water, lemon juice, cayenne pepper, paprika, salt and pepper and cook on medium-low uncovered until water evaporates and only the lard will be left in the pan. Increase the heat to medium, add ½ tbsp lard if needed and fry chicharron for 5-10 minutes or until golden and crispy. Add more seasonings if needed and serve. 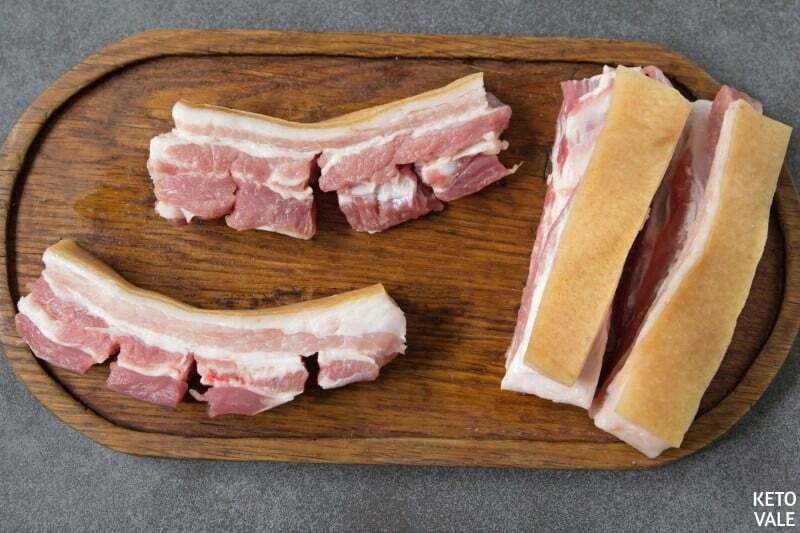 *The actual macros of the final cooked meat is very hard to calculate because it depends on the type of pork belly you choose (a leaner or fattier cut) and how crispy you make it. The crispier you make it, the less fat is left in the meat. 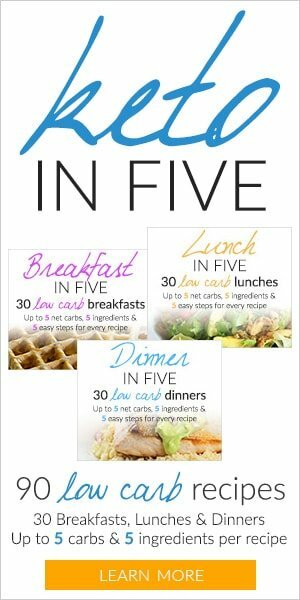 So the actual macros of your final dish will have a lot less fat and calories.